Get in on the trend and let yourself feel special by wearing Bohemian Treasure’s finely-crafted minimalist jewerly. 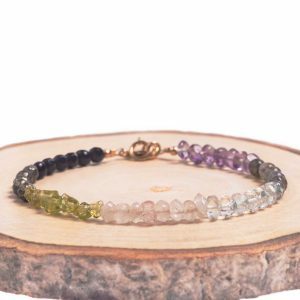 Our dainty bracelets are designed to uplift your spirit and elevate your energy. We only use carefully selected materials, handcrafted with great care and attention to every detail. Our minimalist jewelry is designed to add a subtle sophisticated accessory to your daily outfit. 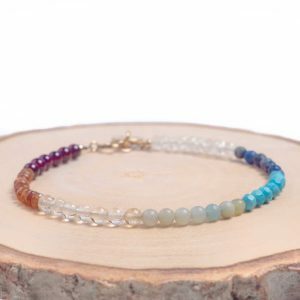 All items have cute tiny pieces of gemstones looking good to wear alone or layer with your other favorite bracelets. 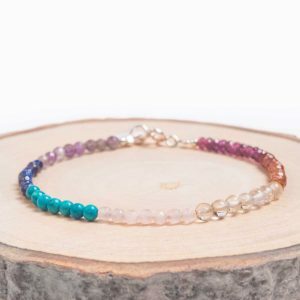 With the fusion of minerals, they enhance your courage to open new pathways in your life, stimulate concentration and help you focus solely on the important things. 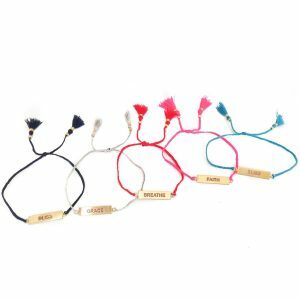 They are lightweight, simple and pretty but contain all the love and passion we make our products with. 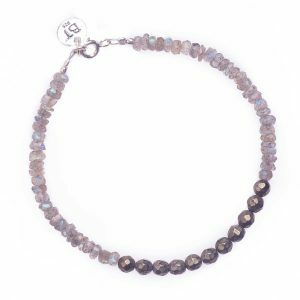 All our boho minimalist jewelry is created with high quality genuine gemstone and crystal beads. 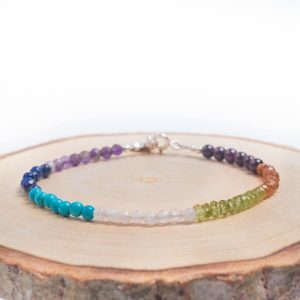 The materials are selected to balance energy in each of your chakras to help you find harmony and peace. Our energetic body will influence and be influenced by our emotions, touch, color and elements of the world around us. This is why we have to take care of them and treat them on the way they deserve. 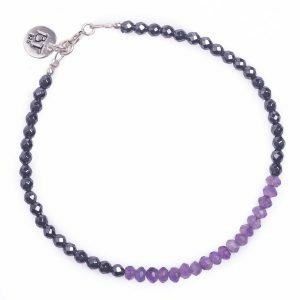 When you’re in struggle and can’t handle stress, the magical power of the beads will help you get rid of overload and negative energies and replace them with a little sunshine. Balancing the seven chakras in your body will put your mind, body and soul in perfect harmony and thus show the recipe for living a happy and healthy lifestyle. 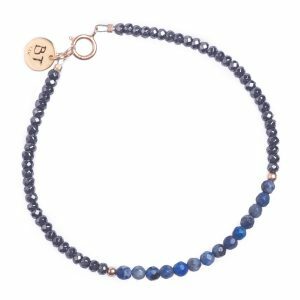 If you need a charming and dainty bohemian accessory, our minimalist bracelet collection is designed for you. 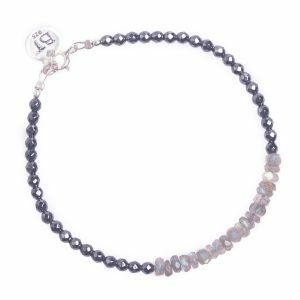 Great links for any occasion and everyday wear also, especially for brides or those who love delicate jewels and swear that less is more.